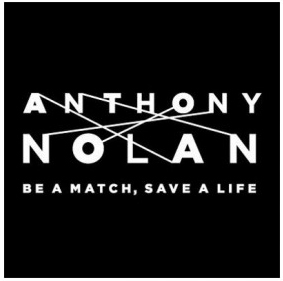 Please give your support to Anthony Nolan, the UK’s blood cancer charity and bone marrow register. Our friend and colleague, Anthony Engish was diagnosed with Myelodysplastic Syndrome and is currenty undergoing treatment. Anyone who has met Tony will know the positive, happy and friendly person he is. He’s missed by all at Aim to Recycle, it isn’t the same without him around. This month we received a Christmas card and letter from Tony and his daughter, Amanda. Amanda has described the fantastic support they have received from the Anthony Nolan Charity. Reading her letter was an emotional reminder of the great work charities do throughout the world and just how much they are needed. 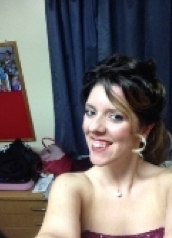 Amanda Hill is taking part in the Great Winter Run in Edinburgh on January 10th. She will be running to raise money for Anthony Nolan so they are able to continue their vital work and continue to help families like her own. Everyone at Aim to Recycle would like to wish Tony and his family a very Merry Christmas.